Many of you have already noticed a slow down at your feeders. Sometimes it can be abrupt and dramatic. You may even notice some species become practically non-existent. 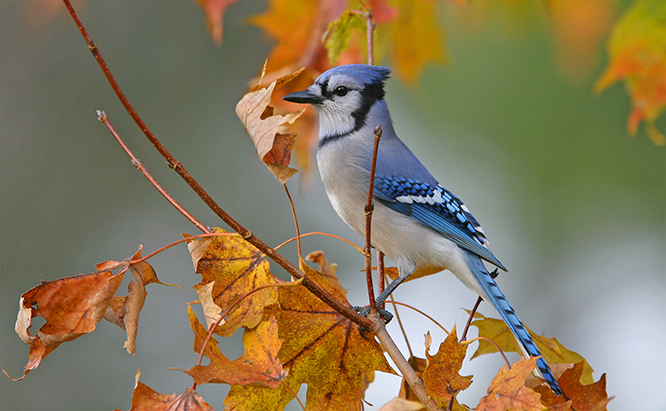 Bird feeders in September and October are typically very quiet. This is surprising to some but actually normal and understandable. With the conclusion of the breeding season birds are now in less need of a quick, easy food source... your feeders. While raising their young during the months of March through July birds expend tremendous amounts of energy and will take great advantage of backyard feeders. We sell more seed and suet during those months than we do in winter. Now young birds are independent and the lives of adult birds are at a much more leisurely pace. On top of that nature is producing an abundance of food at this time. Not only are insects still plentiful but every tree, shrub, weed, and wildflower has produced seeds, nuts, and fruit. There is literally food for birds everywhere. It is a great example of the fact that birds do not rely on our feeders but simply take advantage of them in times of more demand for food. So, don’t worry that you are not seeing many birds around the feeders right now. It is totally normal. About the time we get the first frost or two, you will begin to see a return of your favorite birds to feeders. I don’t know about you but a good frost sounds good right about now. And you will begin to see our winter visitors, like Junco’s, White-throated sparrows, Yellow-bellied sapsuckers, Kinglets, and hopefully, Purple Finch, Pine Siskin, and Red-breasted Nuthatch. Keep this in mind while you are buying your seed next time. It’s advisable to buy smaller quantities until birds begin visiting with more frequency in November. Remember, the more seed you end up storing in a container over the next two months the more chance there is of having a bug hatch. And while birds take a break from your feeders take time to give your feeders a thorough cleaning. Warm soapy water, a brush, and a little effort are well worth the effort to provide a clean, healthy feeding environment for the birds. 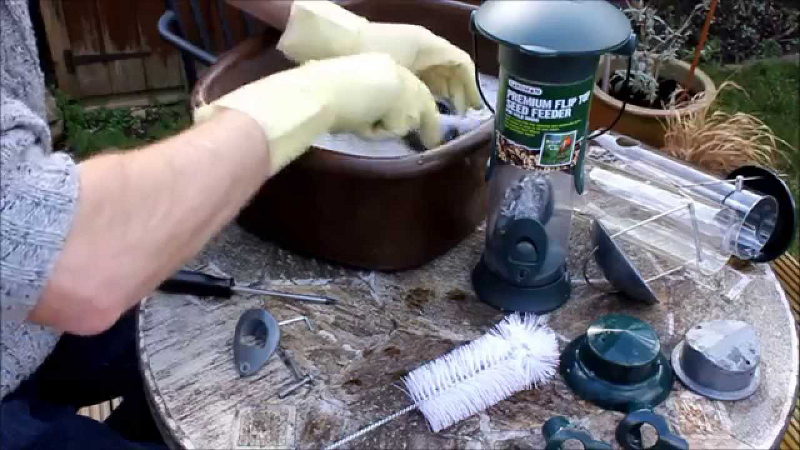 Disassemble your feeder if possible and soak it warm soapy water. Use brushes to clean caked on debris. Store update: Item are still available on our 50% off table. Also all remaining mailbox covers, flags, and door mats are 50% off to make room for new fall and winter designs.